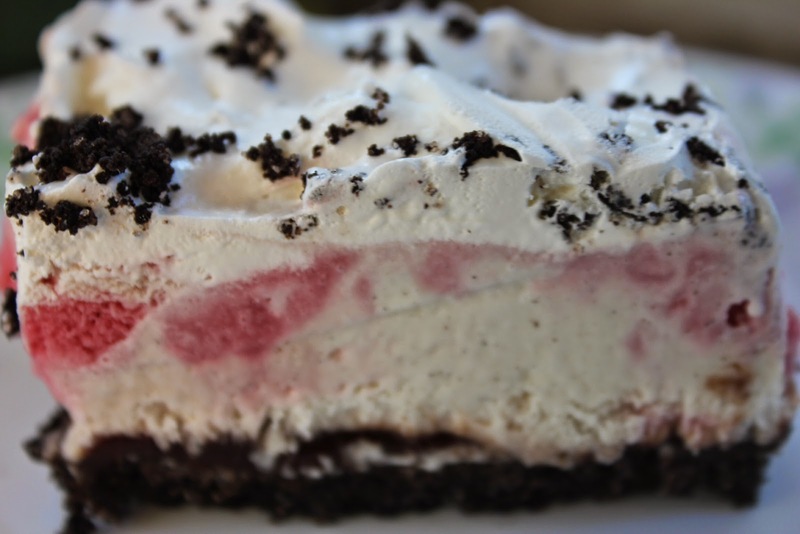 This dessert is light and refreshing and can be made the day before for convenience. These sweet and spicy chicken kebabs are made with thigh meat so the meat is tender and juicy. You can make these as spicy as you like. I like to make this recipe on hot summer days, served with rice and a fresh salad or grilled seasonal vegetables. You can marinate the meat the night before or in the morning on the day you are planning on making them. Remember to soak the skewers before you cook them so the wood doesn't burn. This is a bran muffin recipe where you mix up the muffin mixture and then it can sit in your fridge for up to 2 weeks. 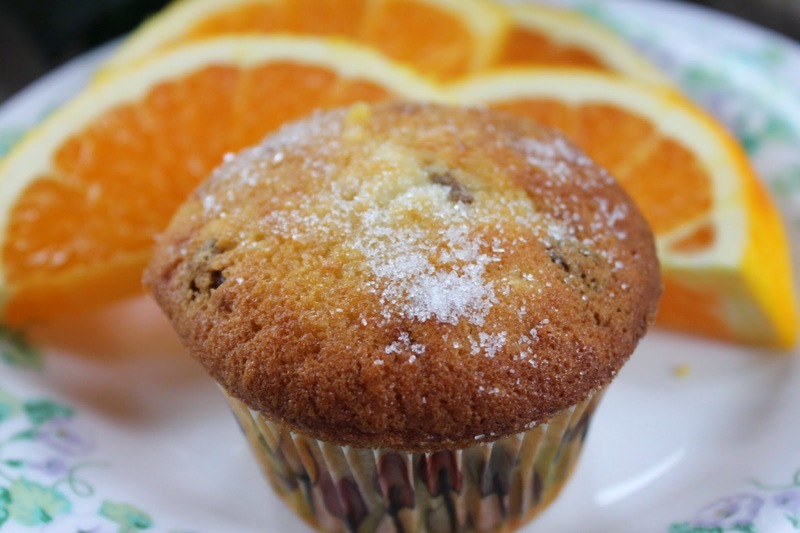 The idea is you can have fresh muffins quickly and regularly. This recipe makes about 3 dozen regular sized muffins. Years ago I made 6 week muffins but I ended up throwing a good portion of the batter away because anything with eggs and milk should not sit in your fridge for 6 weeks!! I came across this recipe last year and I thought I would give it a try as it was only 2 weeks. Plus who wants to eat bran muffins for 6 weeks!! Don't get me wrong I love bran muffins, just not for 6 weeks. These muffins are really moist and tasty. Just prior to baking remove the desired amount of batter and add the fruit such as raisins, blueberries, dried cranberries or dried cherries. Great for back to school lunches or when you have company. I absolutely love this salad!! There they are a few ingredients that are a little different compared to other spinach salads. Firstly, this salad has bean sprouts and they add a nice crunchy freshness to the salad. I omit the eggs and add a avocado, but feel free to use chopped hard boiled eggs if you wish. The salad is topped with wonton strips for a crunchy crouton topping. I buy these wonton strips at Safeway and you can usually find them in the produce section in bags. The dressing is awesome and really brings this salad together. It has a hint of sweetness but not too much. My kids devour this salad whenever I make it. I often make this salad when I grow my own spinach but this salad can be made anytime of the year and experiment using a combination of spinach and other greens.